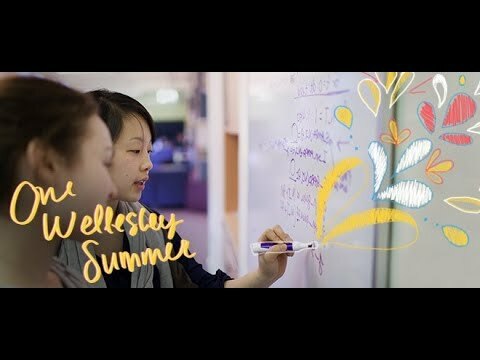 Wellesley College invites rising high school junior and senior girls to join us this summer for a unique college experience—The Wellesley Pre-College Immersive Program. 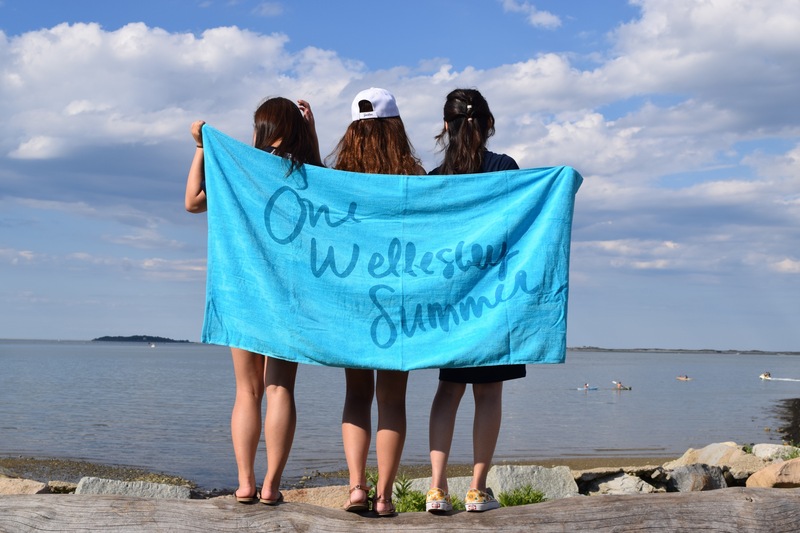 In Wellesley's Pre-College Immersive Program, students become members of the Wellesley community, taking courses with college students while earning full college credit. 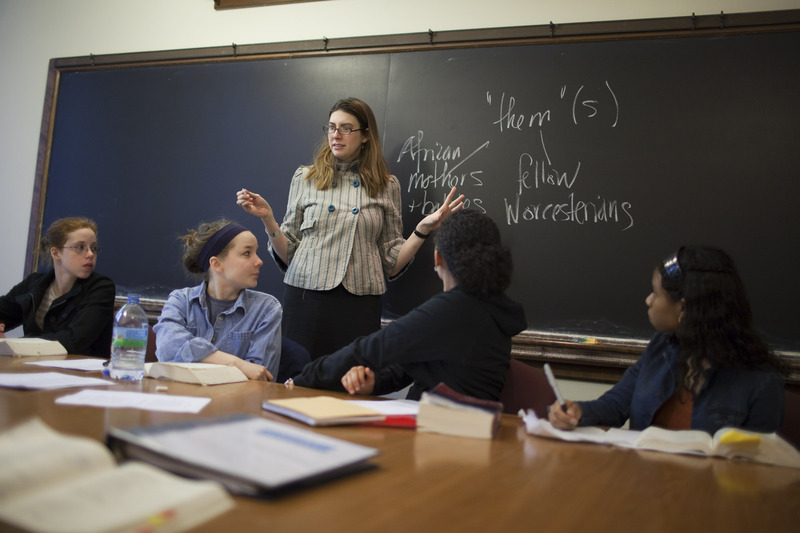 Taught by renowned Wellesley College faculty, students enroll in one required writing course and one unique elective course. • Expository Writing in Contemporary Publications: Through studying articles and essays in contemporary publications, we’ll learn and practice the basics of expository writing: finding inspiration, developing ideas, planning, structure, and organization, incorporating supporting material, being clear, concise, and specific, and grammar and mechanics. • Portrayal of Sharks in the Media: This course will enable students to understand shark biology and evaluate the accuracy of the portrayal of sharks through various forms of writing, including an exploratory essay, an editorial, a popular press article, and a research paper. Students will read and discuss popular and scientific articles on shark biology and literary excerpts to develop ideas for writing assignments. • Studies in Memoir: In this class, students read celebrated personal essays and memoirs that are noteworthy for their writing styles as well as for the stories they tell. This course combines reading, writing, workshopping, revision and discussion. Writing assignments include both analytical/expository essays as well as creative nonfiction. • Classical Mythology: Achilles' heel, the Trojan Horse, Pandora's Box, an Oedipal complex, a Herculean task-themes and figures from classical mythology continue to play an important role in our everyday life. We will read the original tales of classical heroes and heroines as depicted by Homer, the Greek tragedians, Vergil, Ovid, and others. • Calculus 1: Introduction to differential and integral calculus for functions of one variable. This course aims to develop a thorough understanding of the concepts of differentiation and integration, and covers techniques and applications of differentiation and integration of algebraic, trigonometric, logarithmic, and exponential functions. MATH 115 is an introductory course designed for students who have not seen calculus before. • Drawing 1: A foundational course in observational drawing with attention to the articulation of line, shape, form, gesture, perspective, and value. Studio work introduces a range of traditional drawing tools and observational methods while exploring a variety of approaches to image making and visual expression. • Environment & Society: Addressing Climate Change: This course offers an interdisciplinary introduction to Environmental Studies, with a focus on climate change. Major concepts that will be examined include: the state of scientific research, the role of science, politics, and economics in environmental decision-making, and the importance of history, ethics, and justice in approaching climate change. • World Politics: An introduction to the international system with emphasis on contemporary theory and practice. Analysis of the bases of power and influence, the sources of tension and conflict, and the modes of accommodation and conflict resolution. • Introduction to Psychology: An introduction to some of the major subfields of psychology, such as developmental, personality, abnormal, clinical, physiological, cognitive, cultural, and social psychology. Students will explore various theoretical perspectives and research methods used by psychologists to study the origins and variations in human behavior. • Introduction to Sociology: Students in this course will become familiar with the background of sociology and the core analytical concepts employed by sociologists. Students will also gain familiarity with the major substantive topics explored by sociology, with focused attention given to the study of social structures, material, cultural, and institutional explanations of social action, and using concepts for real world problem solving. •Can We Have an Argument? : This course will apply theatrical performance training to the art of public speaking or rhetoric. Employing dramatic and nondramatic texts, original student-written work, and an occasional Saturday Night Live sketch, students will discover the power of words to change hearts and minds, as well as their ability to undercut the speaker who does not know how to use them properly. •Introduction to Women and Gender Studies: Introduction to the interdisciplinary field of women's and gender studies with an emphasis on an understanding of the "common differences" that both unite and divide women. 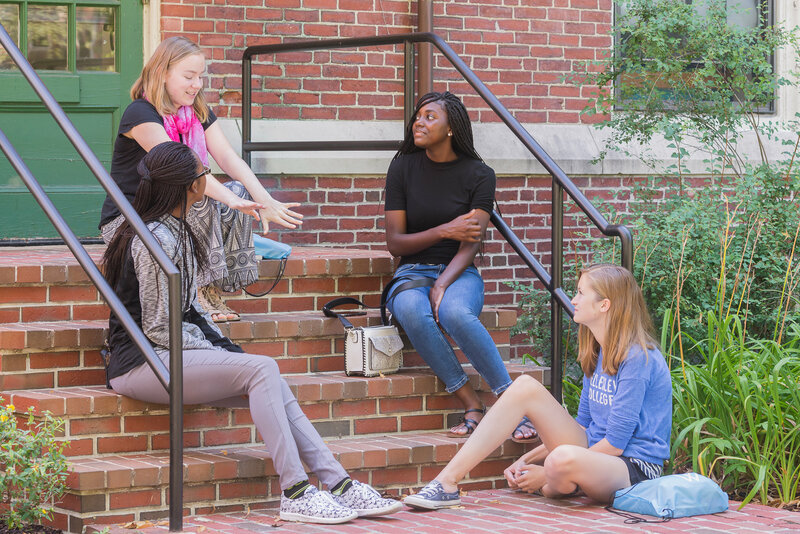 In Wellesley's Immersive Program, students also enjoy academic, social, and intellectual opportunities that cannot be found in a regular high school program. During the four-week program, students reside in a historical residential dorm, with access to Wellesley dining and amenities. 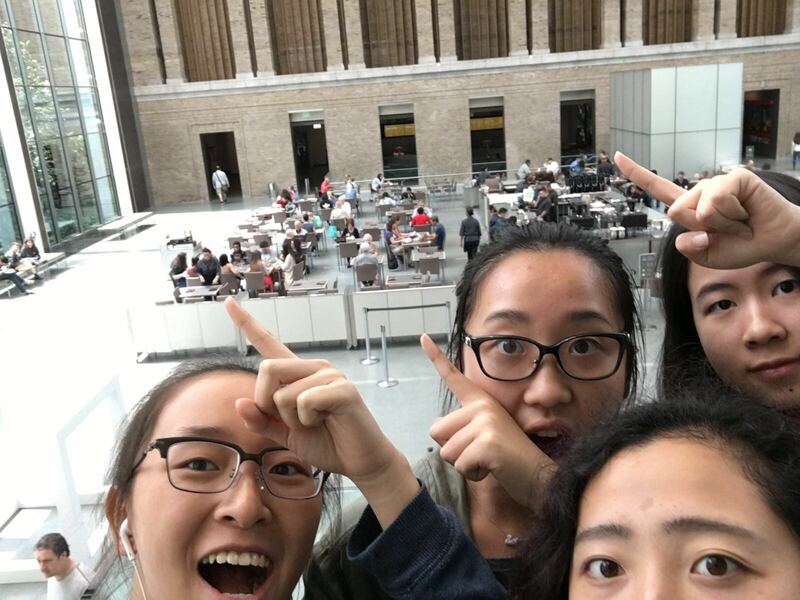 Unlike many other pre-college programs, Wellesley College offers the invaluable opportunity to experience a small, all women, liberal arts environment while participating in weekend activities which allow them to explore Boston and its surrounding areas. 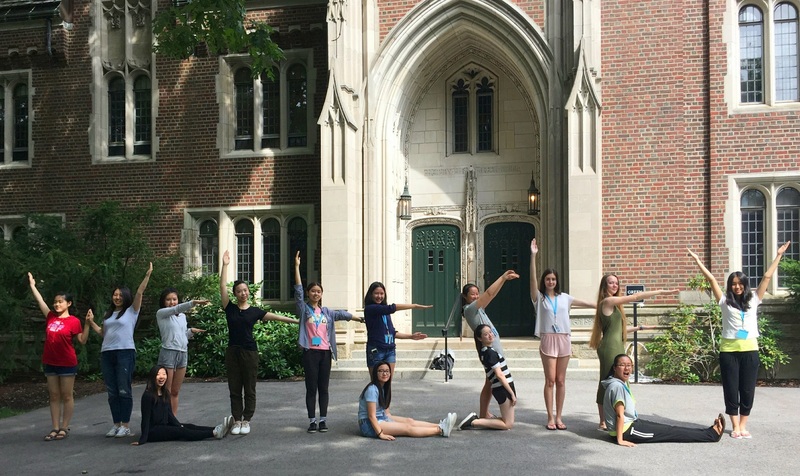 Out of all the features of Wellesley’s Immersive Pre-College Program, participants usually reflect on their own growth over the four weeks spent at Wellesley. 2018 Program participant Lea reflected: "I think my favorite thing is the confidence I’ve gained here. My voice is heard here and I learned that I can be myself." 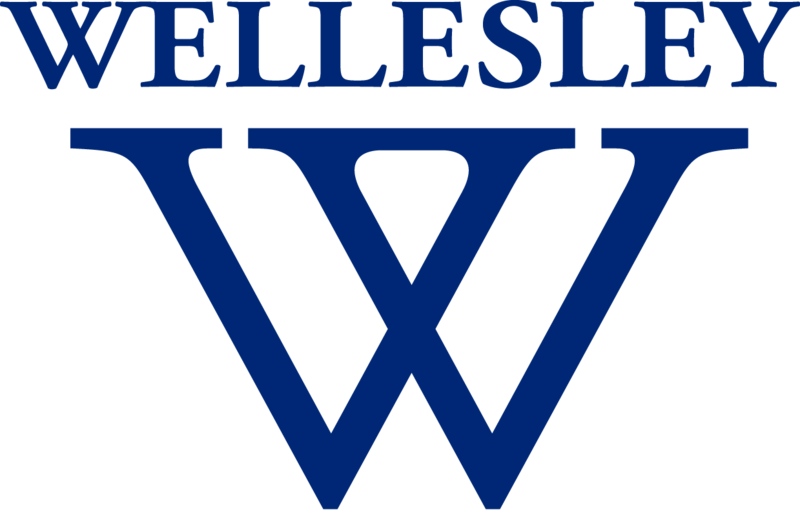 Wellesley College has been recognized for the excellence of its education, the beauty of its setting, and the uniqueness of its campus culture. Above all, Wellesley is known for the thousands of accomplished, thoughtful women it has sent out into the world—women who are committed to making a difference. Want More Information about Wellesley Pre-College Immersive Program? 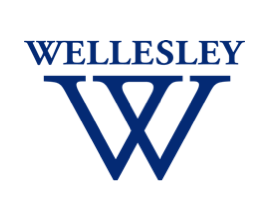 Your request will be sent directly to Wellesley College: Summer Programs.